Sierra Leone may soon be at the verge of a major breakthrough in the fight against Ebola, should clinical trials of the use of convalescent serum therapy (CST), prove successful. The war against Ebola is one that the West African nation of six million must win, and fast. According to official figures, over 5,000 people have so far contracted the virus. And should a multiplier effect be applied at the current rate of transmission, it is estimated that more than 50,000 people may have been infected as ‘collateral transmission’. Treatment and holding centres in the country, are struggling to cope with the rising numbers of new cases that are being confirmed Ebola positive. Last week alone, more than 500 people were tested positive with the virus. Hopes of a massive decline in infection and transmission by encouraging changes in traditional practices and behaviours have been dashed. Aged old habits and customs are difficult to break. Likewise, hopes of a breakthrough in the development and early production of a clinically effective vaccine are yet to be realised. But doctors in Sierra Leone are hopeful. Researchers in Oxford, UK, say that trials of a UK developed vaccine should commence in Sierra Leone in December. This, many believe, could make a massive difference in a country that is now facing the possibility of losing over five thousand of its citizens by March 2015. Doctors in Sierra Leone say that with the development of an effective vaccine so far away, convalescent serum therapy could well become – at least in the short-term, a life saver for thousands of people in the country. The Government of Sierra Leone in partnership with local doctors are preparing to start clinical trials of Convalescent Serum Therapy (CST) and CST treatment in the country. CST uses blood donated from Ebola survivors to treat current patients in an attempt to jump-start the patients’ immune system to fight off the virus. 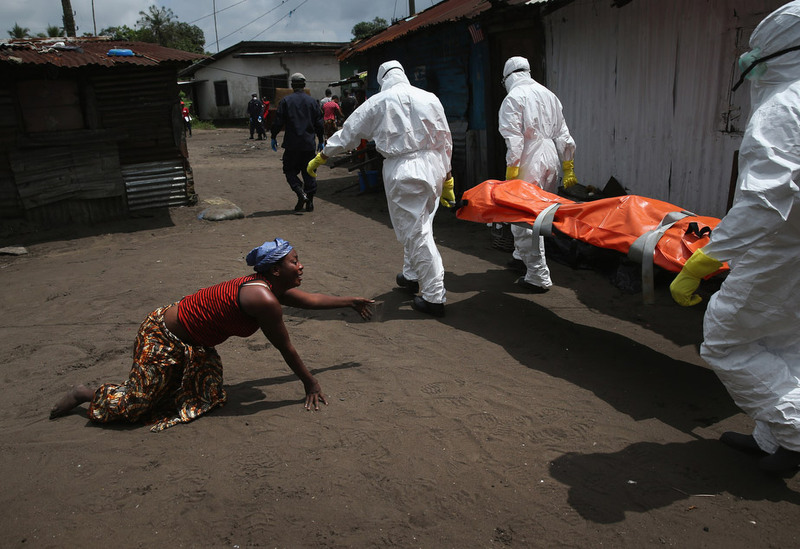 The government of Sierra Leone says that over 800 people have survived the Ebola virus. This creates a large pool of potential blood donors, whom it is believed may be able to participate in the serum trials because of their immunity from the virus. A local organization made of a global team of Sierra Leonean physicians and other professionals, called Sierra Leone Action, has today announced that a US company – Fresenius Kabi has donated nine serum transfusion instruments, which will be used in conducting the trials. Sierra Leonean born doctor – Dr. S. Ahmed Tejan-Sie, who is a Clinical Assistant Professor at the University of North Carolina (Chapel Hill) in the USA is founding member of Sierra Leone Action. Speaking about the CST trials and today’s news, he said: “We are extremely grateful for the generosity of Fresenius Kabi, which has donated all the required equipment and supplies, sufficient to treat up to 18,000 patients, and will help the people of Sierra Leone begin to reduce and ultimately eliminate Ebola in Sierra Leone. 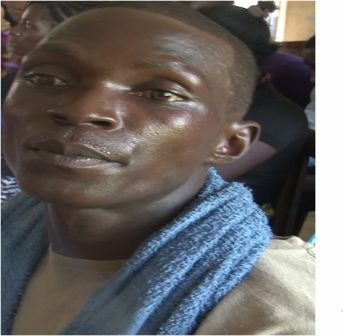 Dr. Tejan-Sie also said that; “Fresenius Kabi has donated enough supplies for six months of treatment. With the appropriate protocols in place, Sierra Leone Action hopes that within this timeframe it will see improvements in the number of Ebola survivors. The study and treatments will initially begin at the Hastings Treatment Center in Freetown, the capital of Sierra Leone, under the direction of Co-Principal Investigator Dr. Foday Sahr.” (Photo: An Ebola survivor).